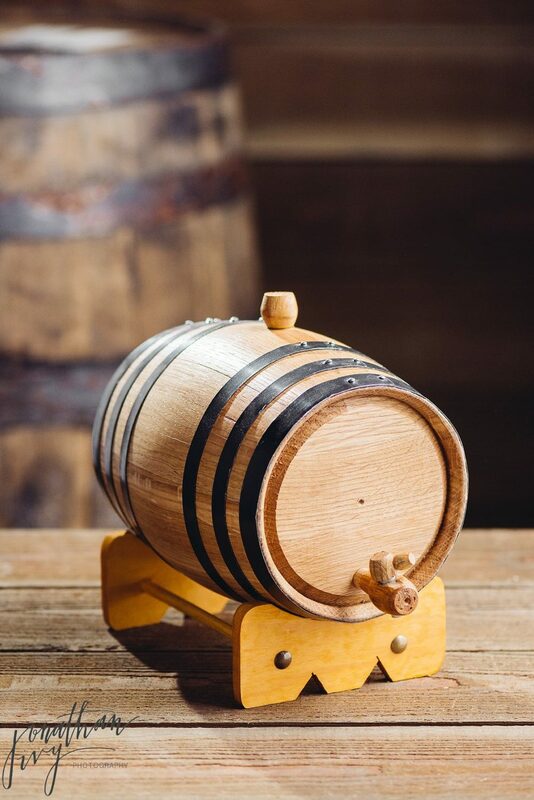 Product Photographer in Houston – Deep South Barrels, I think this product photoshoot was one of Jonathan’s favorites. 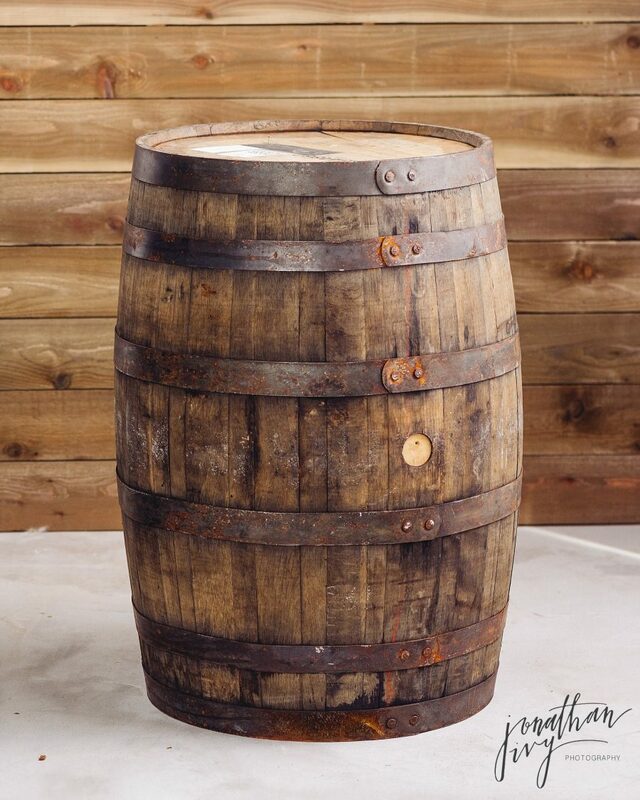 He was doing some research on distilling and came across Deep South Barrels in Pearland, TX. Jonathan drove down to them and picked these guys up for a photo shoot he is planning. 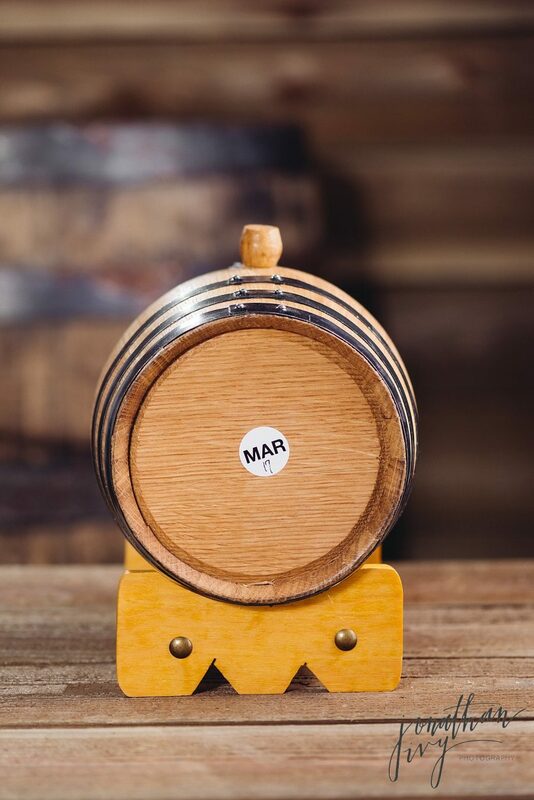 So, of course, he did product shots of the barrels themselves. Here are a few to show them off. Want to see more from Deep South Barrels, you can check out their website here. They are a Texas company with a passion for making things better. 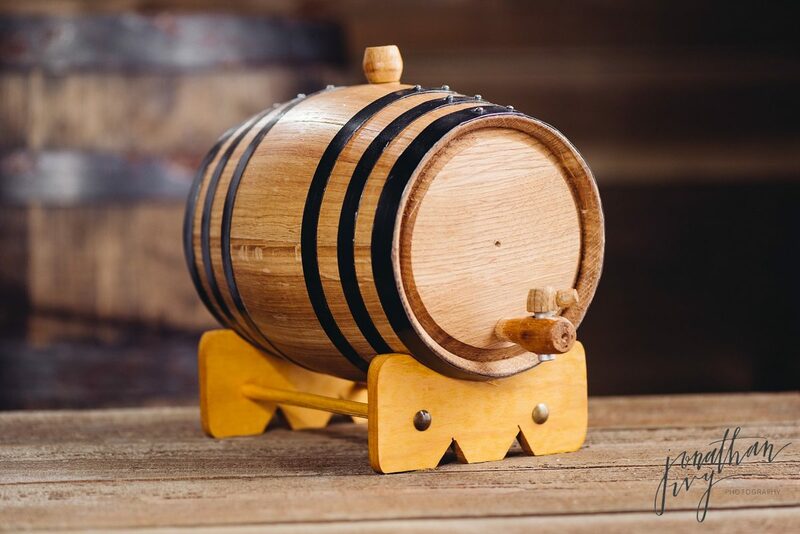 There is no better way to make your spirits and wine better than to age them at home. That 15 Year Scotch and bottom shelf whiskey will never be better than the day you bought them by leaving them in the bottle. 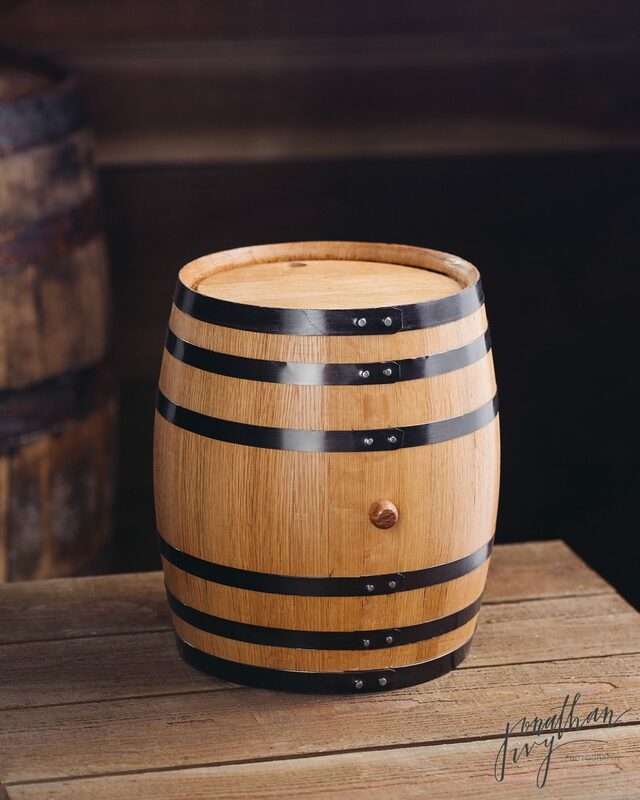 Use one of their American Oak Aging Barrels to make them better. Nothing Ages in the Bottle, Only in an Oak Barrel. 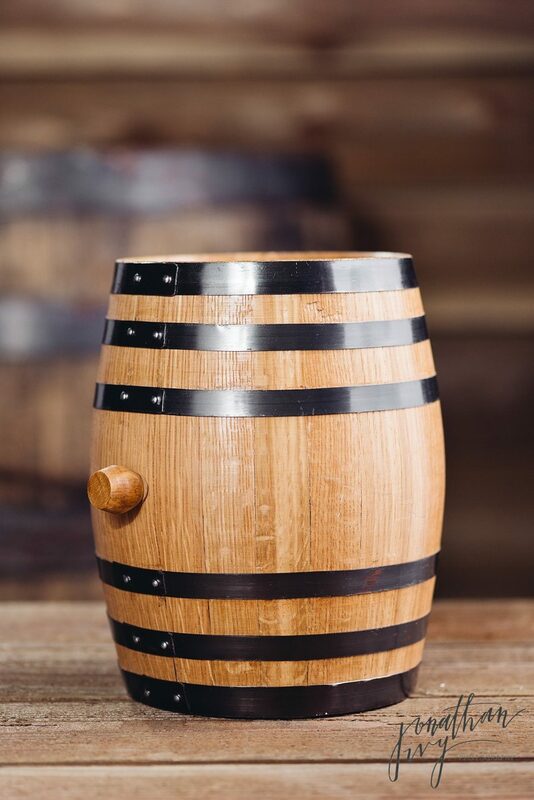 They also offer an extensive line of Essences for making your own spirits in your American Oak Aging Barrel. Make sure to check out more of our product photography here.